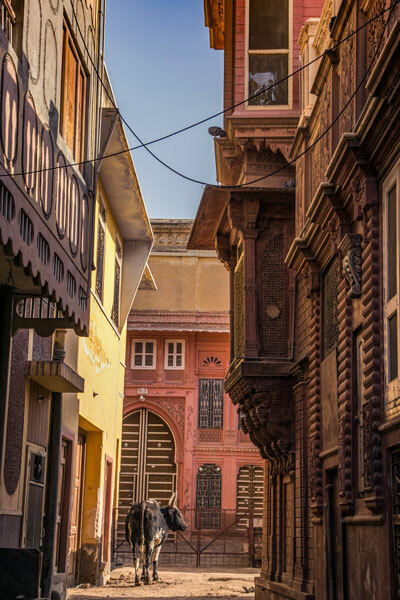 Bikaner is one of those places where you can walk through the streets all by yourself, and never get bored, especially if you think you relate to me in any way. I love how the life moves on at a relaxed pace there, even during the rush hours. There are lots of people, but there is peace as well. 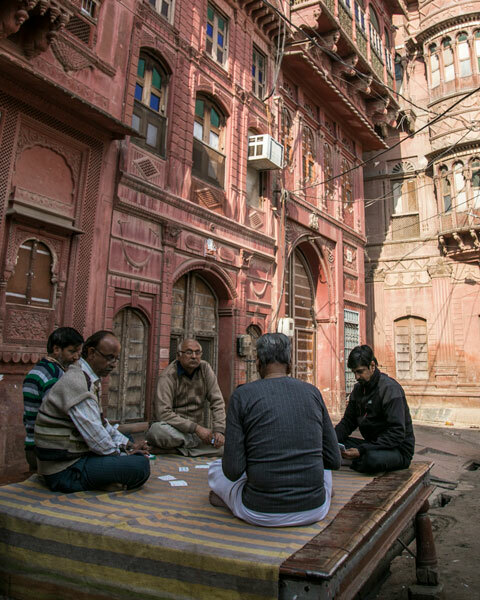 So here's a photo-story from a city I have come to love a lot. 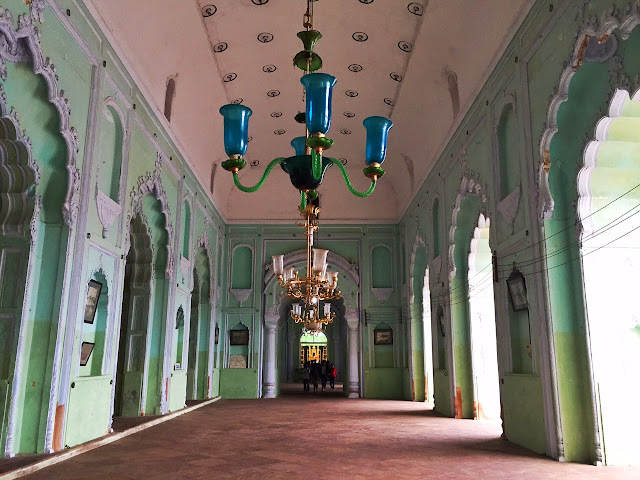 I stayed at the majestic Narendra Bhawan, but my heart was always on the narrow lanes and by-lanes of old town. 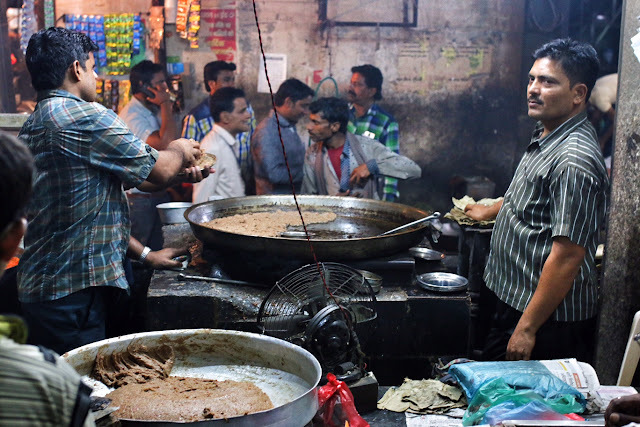 The food is great, people are friendly, and in winters, the weather is also really good. 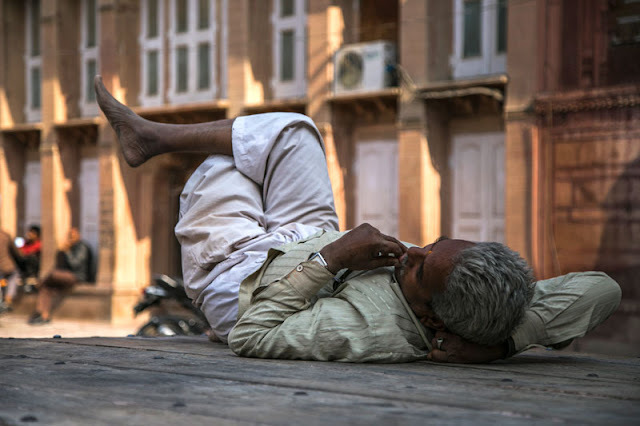 Enjoy the first part of the photo-story on the street photos from Bikaner. Your love is deeply sensed in your writing. Its marvellous. Lovely pictures. Brings back some fond memories of the trip. Would be nice to return some day soon. Thanks Sridharan! Long time...how have you been? Hi Sid - I am also from Bikaner and I loved your coverage on both Instagram and over here. Just one minor suggestion if you can recommend few places for people to go around as this will help in increasing tourism too. Thanks Again for all the beautiful pictures of places across the Globe. Great Post!! Thanks for sharing the information. 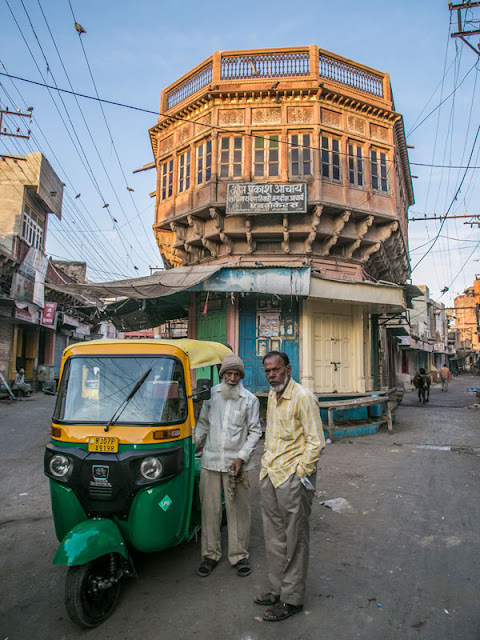 Rajasthan is also known as a Land of kings. Rajasthan is famous for its traditional culture, history and attractive tourist places. 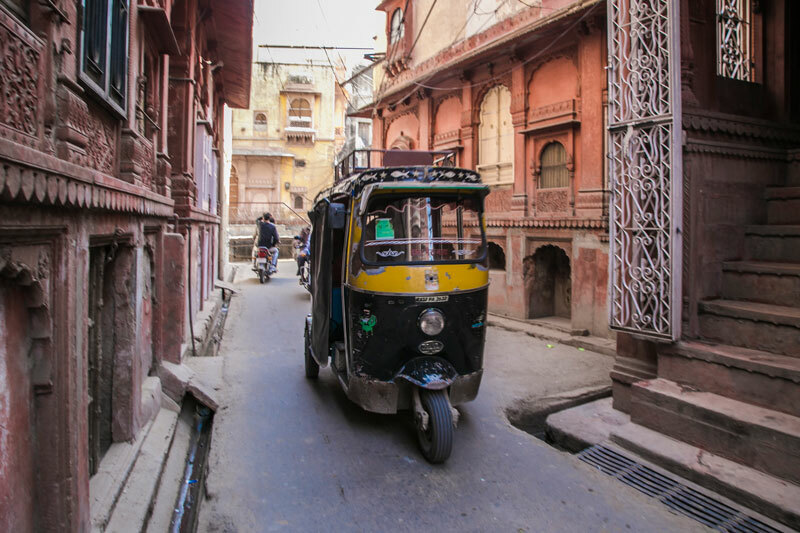 Rajasthan known for its charm and uniqueness. 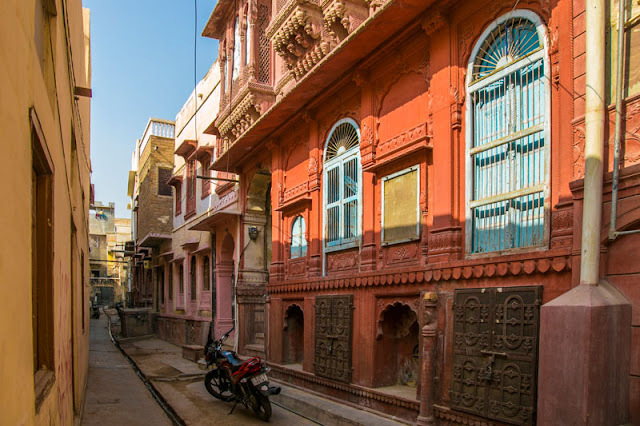 Bikaner is the one of the famous tourist destinations of Rajasthan. Loved the pics,casual yet interesting.